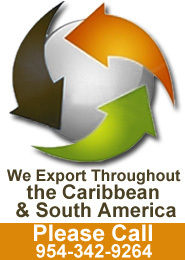 We export throughout the Caribbean, South & Central America. If you don’t not see your country of origin when checking out please contact our export department to assist you with your purchase. 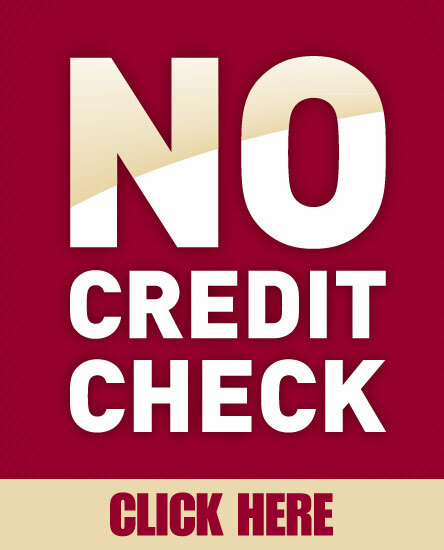 All international orders must be confirmed by one of our sales associates before order is shipped. A Copy the purchaser’s Id may be required.